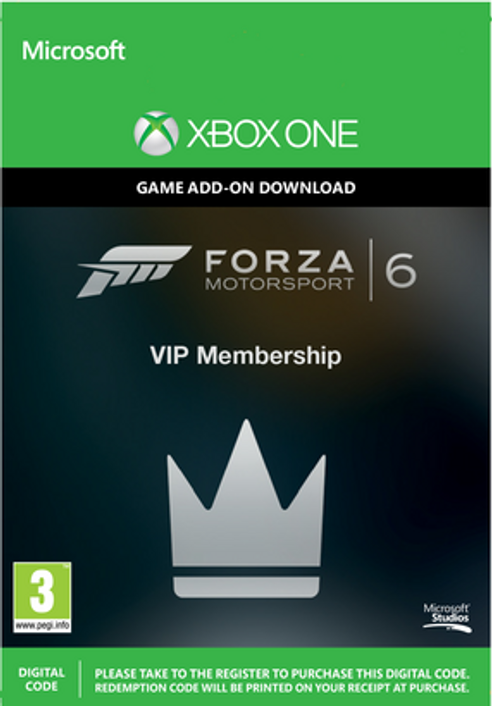 Exclusive cars, new events, and more await with Forza Motorsport 6 VIP membership! Forza Motorsport 6 VIP members receive five exclusive VIP cars, including the 2013 Ferrari 458 Speciale, 2012 Aston Martin V12 Zagato, 2013 Lamborghini Veneno, 2016 Ford Shelby GT350R, and the 1997 McLaren F1. VIPs will receive additional benefits, including double race earnings, access to exclusive online events, community gifts, and more. 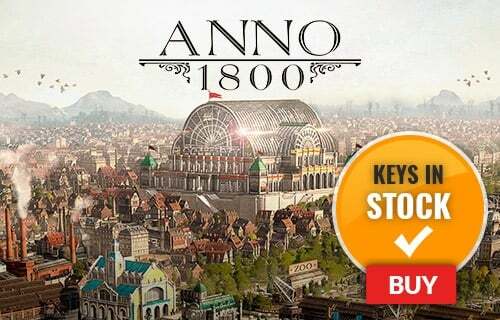 Get your VIP membership today!